Did George Washington really cut down his father's cherry tree? Who was the last president to have facial hair? Which U.S. president had a country's capital city named after him? Which president earned the nickname, "His Accidency"? With The Everything Kids' Presidents Book, you'll be at the head of your class after learning about the lives, legacies, and impact that our country's 44 leaders had on the history of the United States. 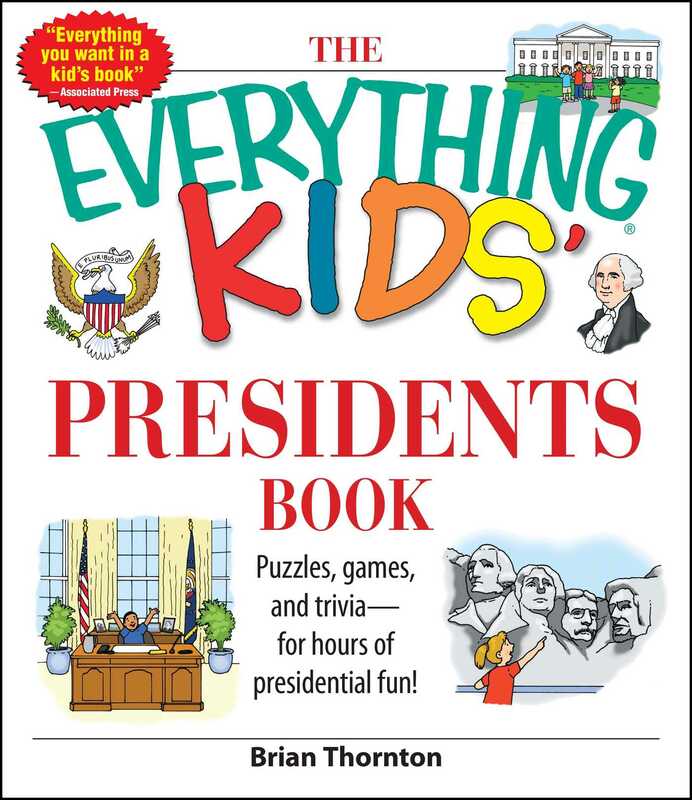 Filled with fun facts, trivia, and 30 puzzles, The Everything Kids' Presidents Book introduces you to everyone from our first president, George Washington, through George W. Bush. Learning about the people who shaped the history of our country has never been so much fun!